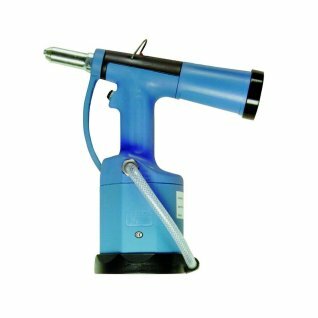 Our range of power rivet guns are perfect for a wide range of applications and usage. 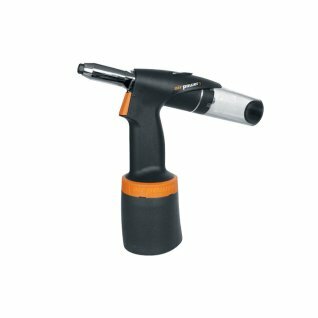 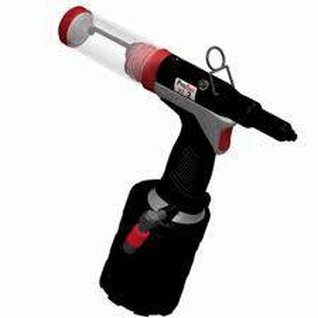 These rivet guns are perfect for outdoor and indoor applications and are highly efficient and easy to use. 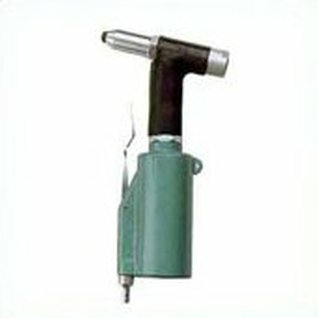 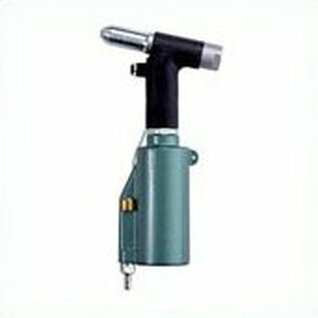 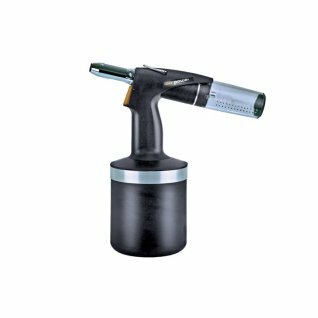 Our Power Rivet Guns are industry leading and combine efficiency with performance and durability. 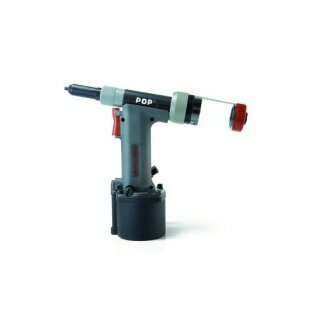 This includes the POP ProSet® Power Rivet Tools and Pneumatic-Hydraulic Rivet Tool. 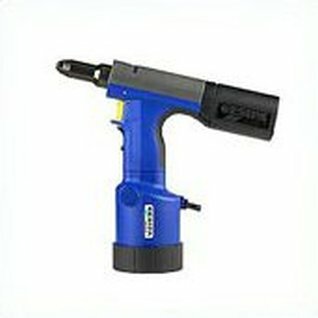 We are also factory accredited, providing a comprehensive parts and maintenance service on all tools, so please contact us if you’re looking for spares. 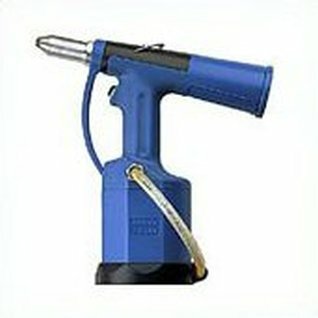 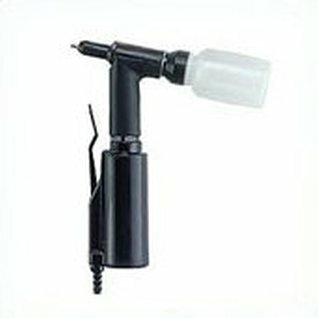 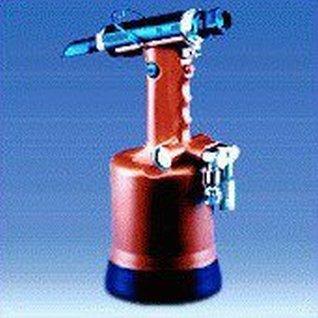 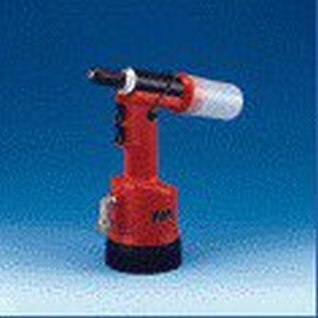 Lobster R1A1 is the latest generation of pneumatic-hydraulic rivet tools from this established brand. 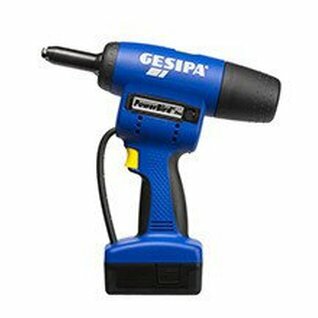 The R1A1 riveters are built to deliver value and performance in a lightweight, powerful package. 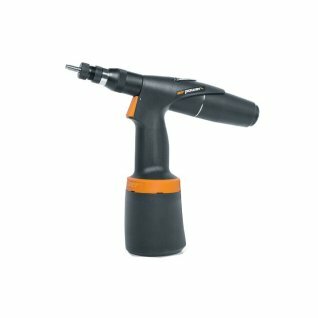 The R1A1 features a quicker rivet setting cycle and longer stroke for increased productivity. 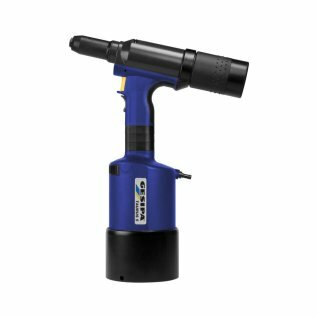 Lobster's exclusive Soft-Set® shockless technology absorbs jarring vibrations, which enhances worker safety and minimizes the risk of cumulative trauma disorders (CTD’s). 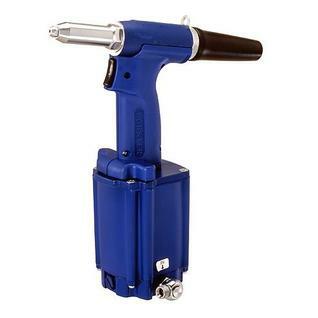 Lobster R1A2 is the latest generation of heavy duty pneumatic-hydraulic rivet tools from this established brand. 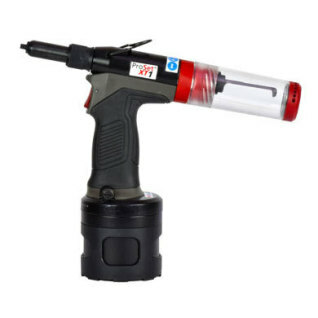 The R1A2 heavy duty riveters are built to deliver value and performance in a lightweight, powerful package. 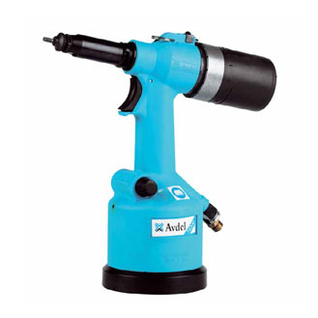 The R1A2 features a quicker rivet setting cycle and longer stroke for increased productivity. 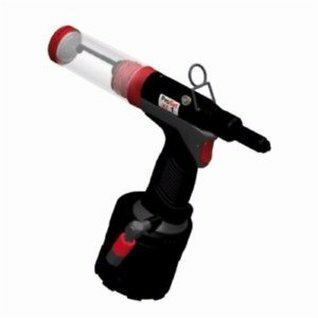 Lobster's exclusive Soft-Set® shockless technology absorbs jarring vibrations, which enhances worker safety and minimizes the risk of cumulative trauma disorders (CTD’s). 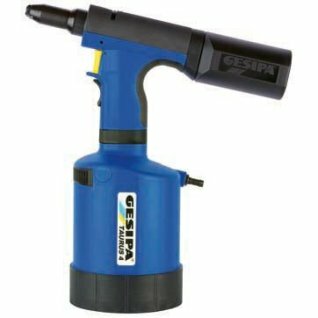 With battery technology for high reliability this tool has been designed to meet the highest customer requirements for any using a standard lockbolt pin & collar assembly (C6L) who does not have an air supply. 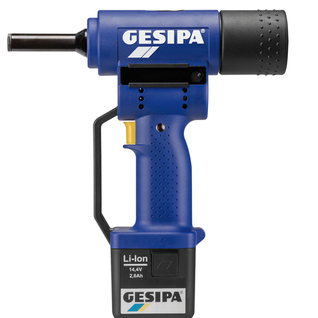 Ideal for production or maintainance in the truck & trailer field along with roller shutter doors to name a few areas this versatile tool can be used. 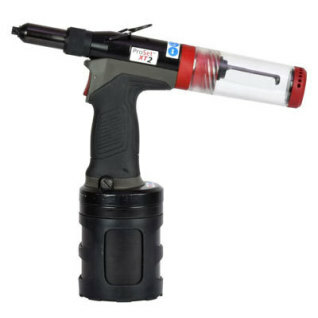 Due to the 18,000 N force setting the PowerBird C6L is even more durable and will set 6,4 mm in all materials. 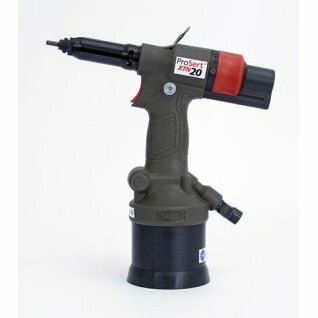 With brushless motor technology for high reliability and large volume use of blind rivets, this tool has been designed to meet the highest customer requirements. 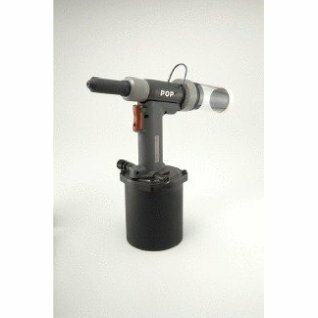 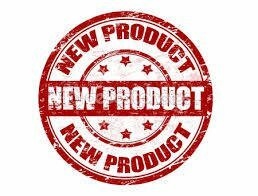 Due to the brushless motor and 15,000 N force setting the PowerBird Pro Edition is even more durable and will set all standard blind rivets up to Ø 6,4 mm all materials, and structural rivets up to 6.4 in all materials, such as Megagrip, G-Bulb as well as Avdel Monobolt & Huck Magna-Lok. 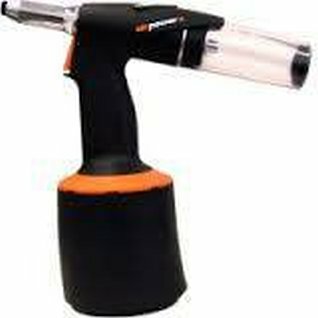 This tool will also set Bulb-Tite rivets upto 7.7mm in all materials. 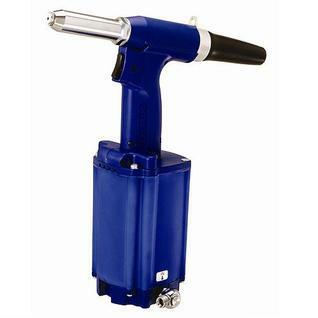 Professional pneumatic/hydraulic riveting tool for setting rivet nuts M3-M12 in all materials (aluminum, steel, stainless steel) and rivet studs M4-M8 in steel. 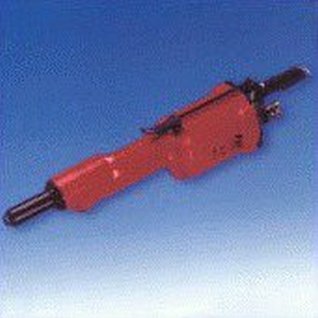 Hydropneumatic heavy duty bare tool capable of being fitted with various nose assemblies to set Magna-Lok®, Monobolt® , Ultra-Grip® , Avdelok® , Magna-Grip® and Hucktainer®. 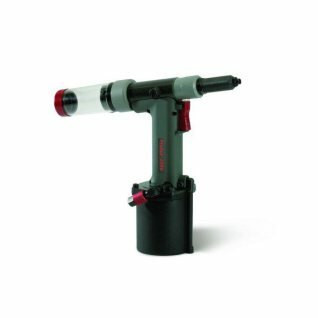 Versatile hydropneumatic tool for high volume production, complete with integral mandrel collection. 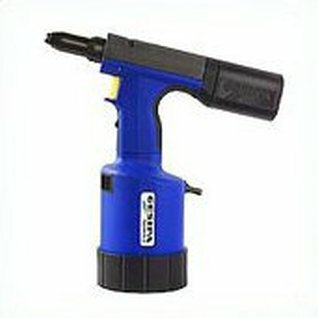 Sets rivets in all materials up to 4.0mm and 4.8mm in aluminium. 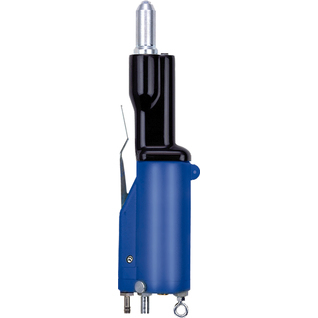 Inline hydropneumatic tool for high volume production. 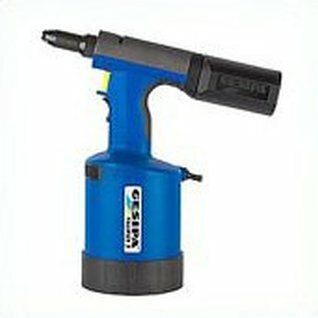 Sets rivets up to 5.0mm.